ALTA reported title insurance premium volume increased 3.3 percent during 2016 when compared to the same period a year ago. The title insurance industry generated $14.8 billion in title insurance premiums during 2017 compared to $14.3 billion during 2016, according to ALTA’s Market Share Analysis. Click here for more market share data. 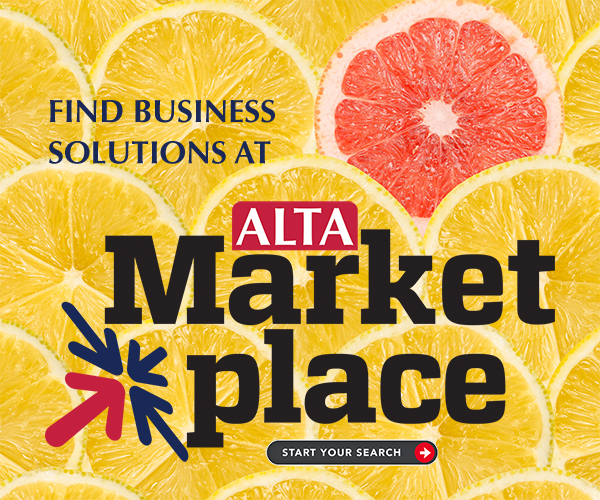 ALTA expects to release Q1 2018 market data around June 1.